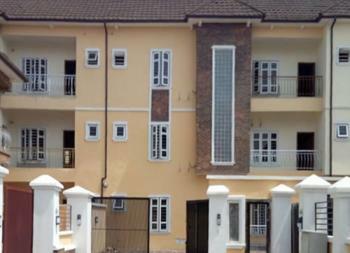 The average price of 2 bedroom houses for sale in Lagos is ₦22,250,000. 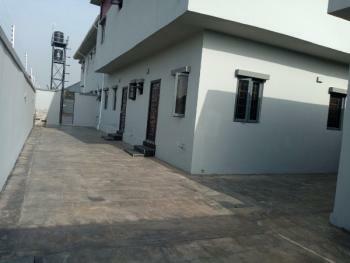 The most expensive house costs ₦75,000,000,000 while the cheapest cost ₦700,000 . 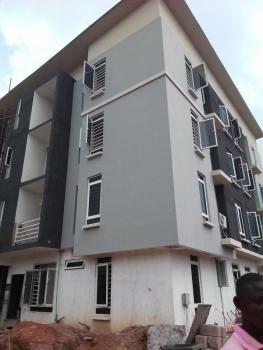 There are 365 available 2 bedroom houses for sale in Lagos, Nigeria. The houses have been listed by estate agents who can be contacted using the contact information provided for each house listing. The list can be filtered by price, furnishing and recency. 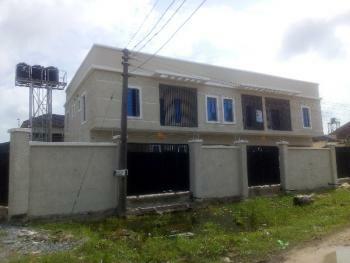 2 bedrooms apartment ideal for income generating property investment and also for young families seeking to own a home in Lekki Phase 1 axisThe apartment is on two floors (Penthouse option) 2 rooms ensuite 1 Guest Toilet on the lower floor 1 Living area 1 Kitchen with storage pantry 1 Dedicated parking lotThis purchase affords you an amazing opportunity and experience of having an input in the design of your living space. Bonus offer service available when you buy this month.NOTE: Pictures uploaded are pictures of the existing property variants already occupied within the estate.FINISHING & FITTING Air conditioning piping into all rooms and living areas Central water and electricity supply system Floor tile finish in living areas Interlocking flooring on driveways Painted Walls Electrical sockets and switches Wet room shower or shower cubicle in all bathrooms Fully fitted kitchen (without appliances)LOCATION BENEFITSThe estate is located about 10 minutes drive from the heart of Victoria Island and about 5 minutes drive from Lekki Phase 1 Proximity to The palms shopping mall and a host of other malls. 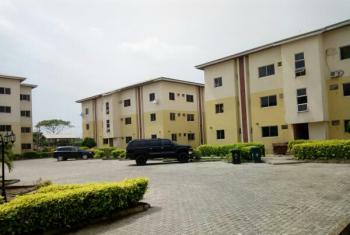 This makes your shopping easy Proximity to hospitals for you and your family's healthcare Great schools around that offer quality and balanced education for your children Estate community is also a community of quality upwardly mobile adults and their families. You get to increase your net worth meeting quality people Uniquely designed estate and well laid out with your comfort, safety and peace of mind guaranteed. You get to enjoy a non-conventional living experience in a serene and secure environment with a constant power supply.The developer is known for class, excellence and great maintenance culture. 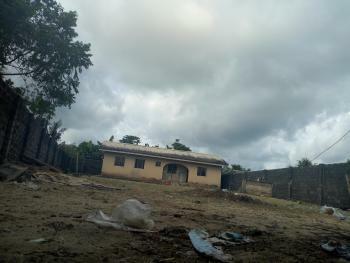 Quality building materials because we can not afford for your place of abode to be a threat to life.Land title is Governor's consent.Property investment is one of the single biggest investment you'd probably undertake in a lifetime. 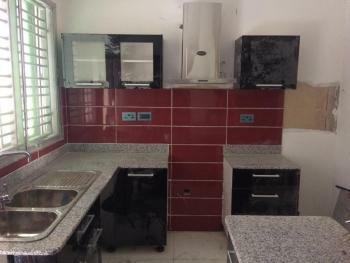 It is important to buy the best.Call +2347062028677 to book an inspection. 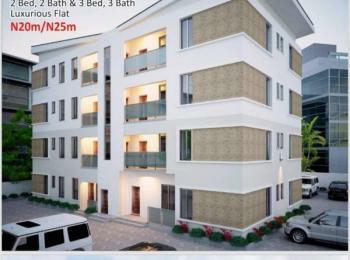 With only 2 units available (on the Ground floor), this is an exquisitely built 2 bedroom en suite apartment with guest toilet with Open Kitchen Plan with cabinets and gas cooker installed. 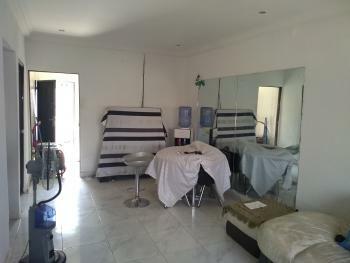 Also included are Wardrobes in both rooms. 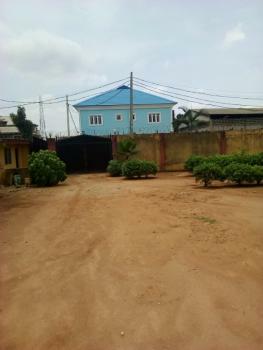 It is also designed to be a serviced apartment.Located off Harvey road, close to Unilag and the Customs Zonal office, this property is ideal for small families or investors interested in "Short-let" as a business model or Rent this property for N1.2m/Annum).This location presents an opportunity for optimal returns on Real Estate Investments as recent research from Lamudi Barometer shows that the Lagos Mainland LGA has the highest market pressure for housing in Lagos with demand exceeding supply by 18 times.The Yaba rental market has the highest demand pressure on both houses (15x) and apartments (30x). 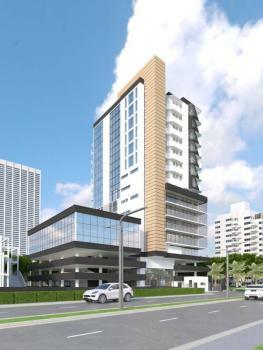 This is due to the proximity of the location to the central business node of the state being Ikoyi, Lagos Island & Victoria Island. Also the yaba area is an important transportation and educational hub in Lagos.It also has growing pressure from tech startups. All of these are primary drivers for rental housing in the areaContact me for more details of an appointment to discuss further. 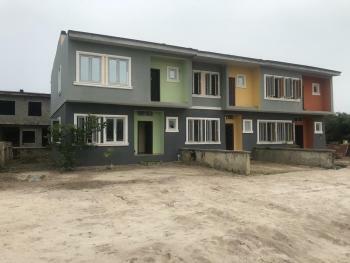 Secure Units in Wealthland Green Estate in Oribanwa, Lekki Peninsula, Lagos with 20%-30% Initial Deposit with an option of 6-24 months payment plan.2 Bedroom Terrace Duplex wt C of O Outright: N13.8M 6 Months: N14.4M 12 Months: N15M 18 Months:N15.8M 24 Months: N16.1M Call Now to Secure yours!